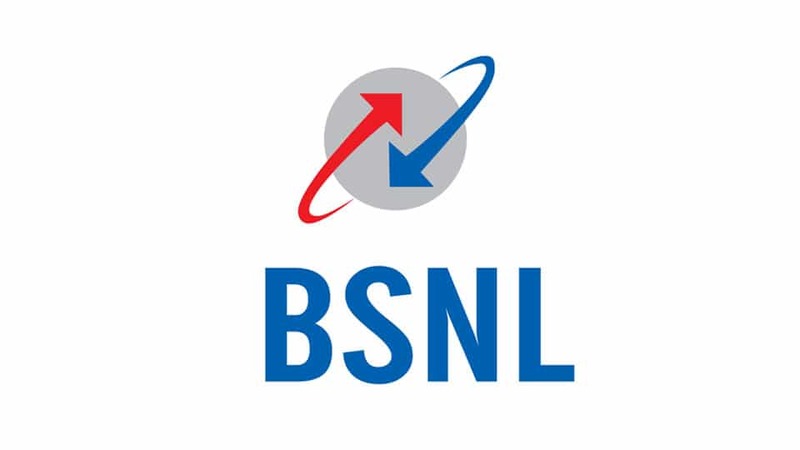 Mysuru” The Open House Session of BSNL customers will be conducted on March 3 (Saturday) at 3 pm in the premises of BSNL Customer Centre, Office of the Divisional Engineer External, adjacent to Regional Telecom Training Centre (RTTC), T.K. 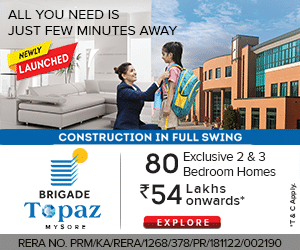 Layout, Mysuru. The BSNL customers of Mysuru city are requested to attend the Open House for redressal of their grievances and suggestions relating to Telecom services, according to a press release from BSNL PRO.